It really saddened me to read an email (please see below) sent by Flipkart campus team on Friday night. You had earlier promised to give joining in July to our students but now it has been delayed till December 2016. Let me assure you that not only students of IIM-A but all the other students from the different campuses are in shock to see such a mail from a well established name like Flipkart. Talented students fresh out of campus, on the eve of starting successful careers, feel cheated out of multiple opportunities that the campus had to offer, through no fault of their own, just because they chose Flipkart. With campus perception of recruiters trickling down from one batch to the next, this can significantly hurt the brand Flipkart on campus during subsequent rounds of campus hiring in the years to come. 1. A strong brand attracts the best of talent on any campus, anywhere in the world. Most of the students had chosen Flipkart over other well reputed recruiters on campus because of the strength of the brand Flipkart. Your decision to defer the date of joining, comes as it does so close to the earlier promised date of July 2016, is sure to make this talent pool regret their well thought out decision. 2. With the need to service heavy educational loans that most of the students have taken, it stands to reason that the Flipkart’s decision of deferring joining by seven months puts a lot of personal finances (and by extension careers) in jeopardy and is bound to cause a lot of duress for the students and their families. The amount of 1.5 lakhs offered as joining bonus hardly qualifies as compensation for seven months of forced unemployment. 3. 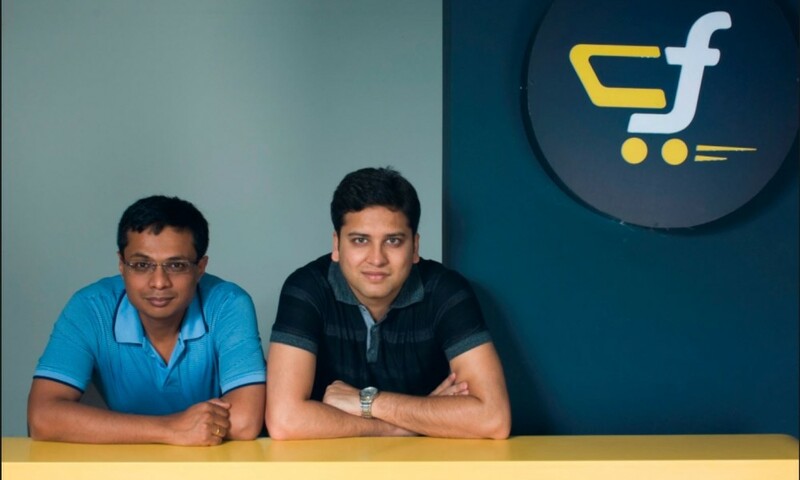 Future engagement of Flipkart with b-school campuses is bound to get affected as a relationship based on mistrust and lack of transparency can never be mutually beneficial. While we understand that restructuring calls for tough decisions in an organisation, the matter of campus hiring could have been handled much better with campuses forewarned well in advance and engaged as partners in this decision making. Rude shocks due to unilateral decision making does little to help strengthen relationships with the campus. All of these points only summarise that this decision is going to impact Flipkart, b-schools and most importantly talented students and their families in a very negative manner. 2. Either the period of deferment needs to be scaled down or the quantum of compensation for deferment needs to be ramped up (Rs 1.5 lakh for a period of seven months is, to put it mildly, utterly unacceptable) to reflect x% of package. 3. The payment of the compensation shall commence on a monthly basis starting July and not as a lump sum amount as joining bonus or arrears. As previously mentioned, we would appreciate a speedy response from your side regarding scheduling a conference call in the next couple of days, where all the relevant stakeholders (Flipkart management, placement chairpersons of the campuses, Placecom representatives from the campuses, representatives from Flipkart new joinees) can engage to reach a mutually acceptable solution. We hope that working together, we can keep the matter from escalating to a wider audience. Our only objective is to protect the careers of our students.